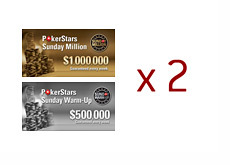 Pokerstars announced earlier today that they will be hosting two Sunday Million and two Sunday Warm-up events this weekend as part of their "Double Vision Sunday" promotion. 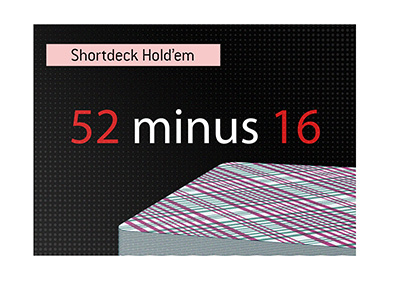 Both Sunday Million events will have guarantees of $1 million, while both Sunday Warm-up events will have guarantees of $500,000. 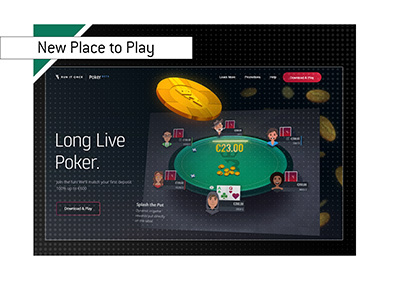 Pokerstars will be guaranteeing a total of $3 million over these four tournaments.